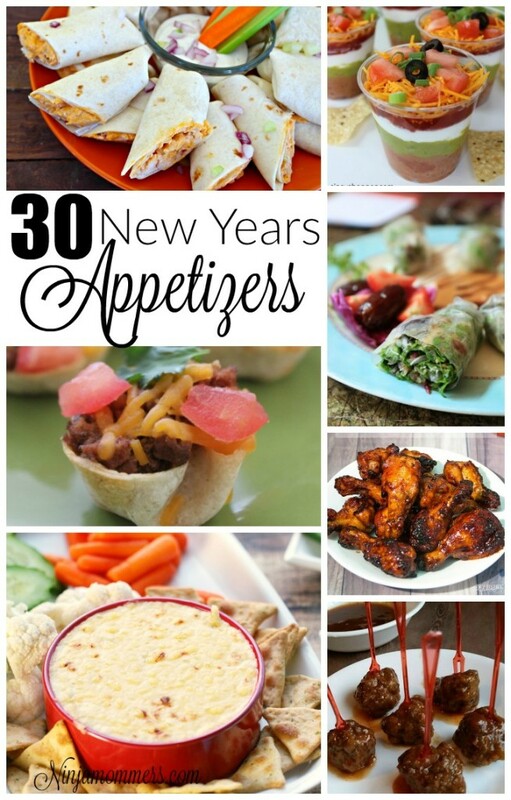 Are you looking for some great New Years Eve Party Appetizers? Of course you are! You are an awesome host and plan on having a spectacular get together to bring in the new year. If you want some amazing food to go with your totally fabulous night, then you have come to the right place. These New Years Party Appetizer Recipes will knock your guests’ new years socks right off their feet. I am talking raving about what a fantastic chef you are. Don’t you want to start the New year off listening to some compliments while consuming mass amounts of delicious food? Yes you do. Well, at least I do. I am going to be honest, we don’t go out or have parties for New Years regularly. In fact, our party is usually us and the kids. On New years though we have some delicious snack foods all day. 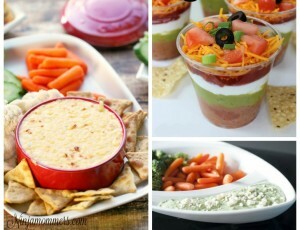 We have what we like to call Appetizer day and we will be making quite a few of these to enjoy! 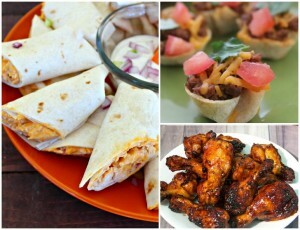 What is your Favourite New Years Party Appetizer?